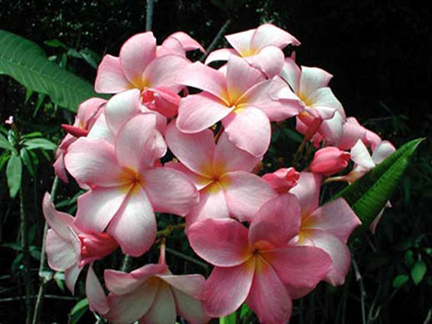 Multi growth tips for greater possible flower production. 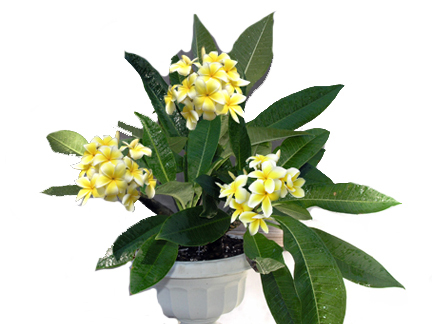 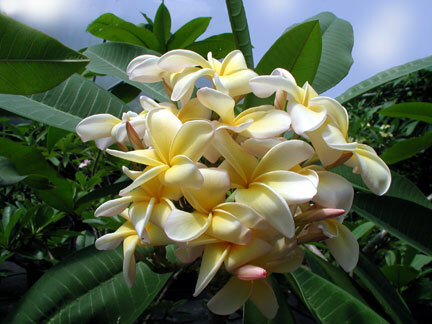 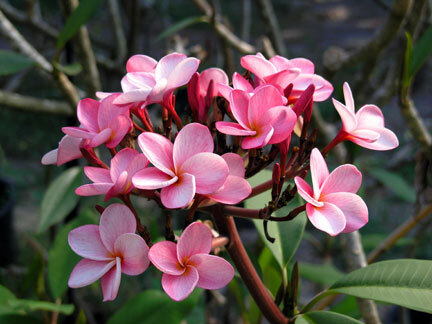 This wonderful plumeria is perfect for those who have limited space. 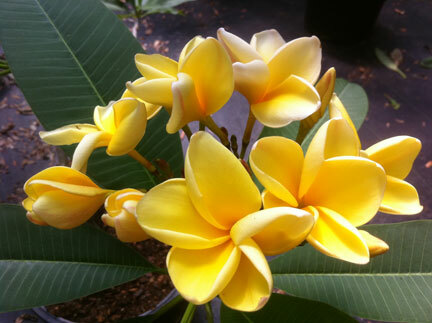 It produces full size celadine flowers which are highly fragrant.